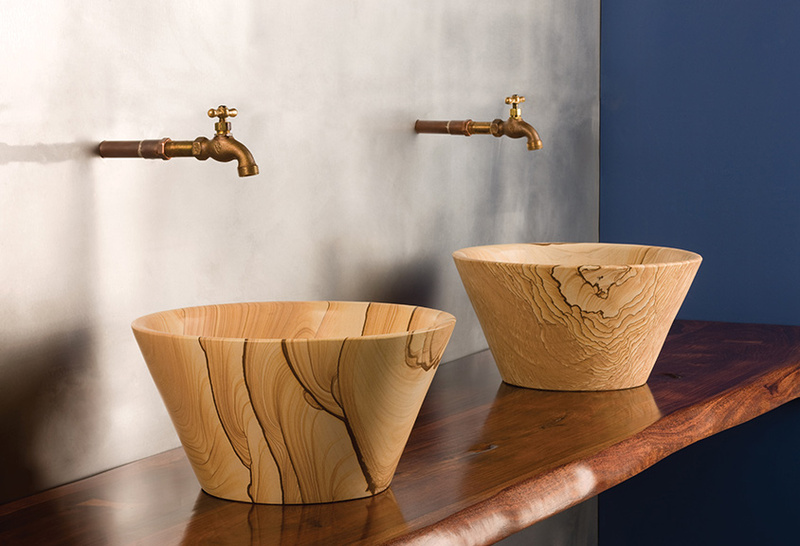 For a natural look in the bath, a stone vessel sink is the perfect solution. 1. Botticelli vessel, by Kohler, available at Crescent Plumbing Supply, Ferguson, Kohler Signature Store and Premier Plumbing Studio. 2. 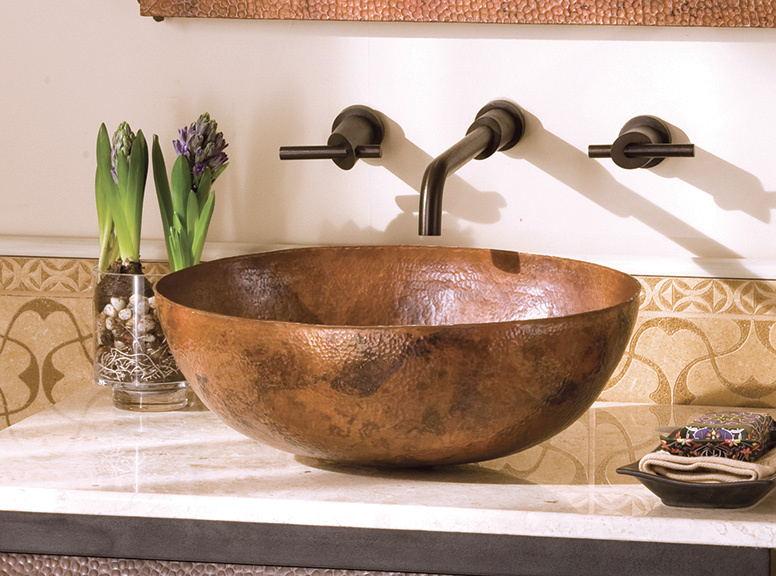 Kasos round decorative vessel, by Michael S. Smith for Kallista, available at Crescent Plumbing Supply, Ferguson and Kohler Signature Store. 3. Nipomo, by Native Trails, available at Crescent Plumbing Supply, Ferguson, Henry Plumbing, Immerse by Atlas and Premier Plumbing Studio. 4. Morro, by Native Trails, available at Crescent Plumbing Supply, Ferguson, Henry Plumbing, Immerse by Atlas and Premier Plumbing Studio. 5. 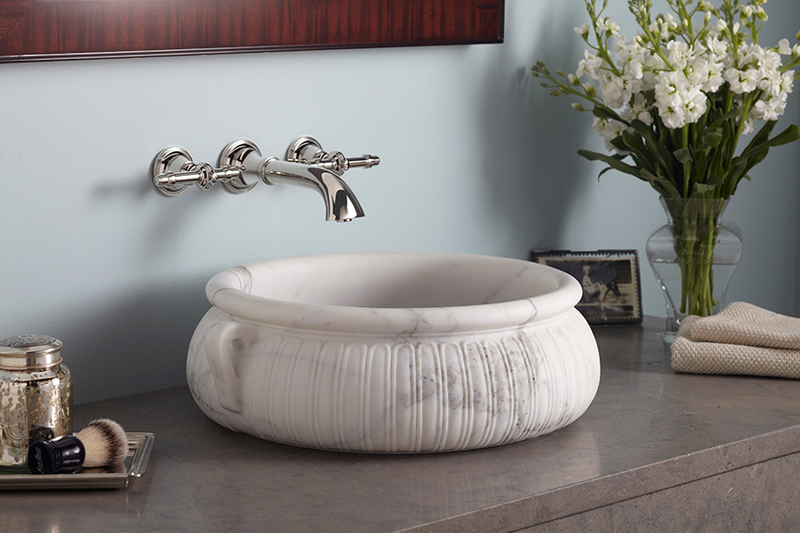 Marble vessel, by Ryvyr, available at Crescent Plumbing Supply, Ferguson, Henry Plumbing and Immerse by Atlas. 6. 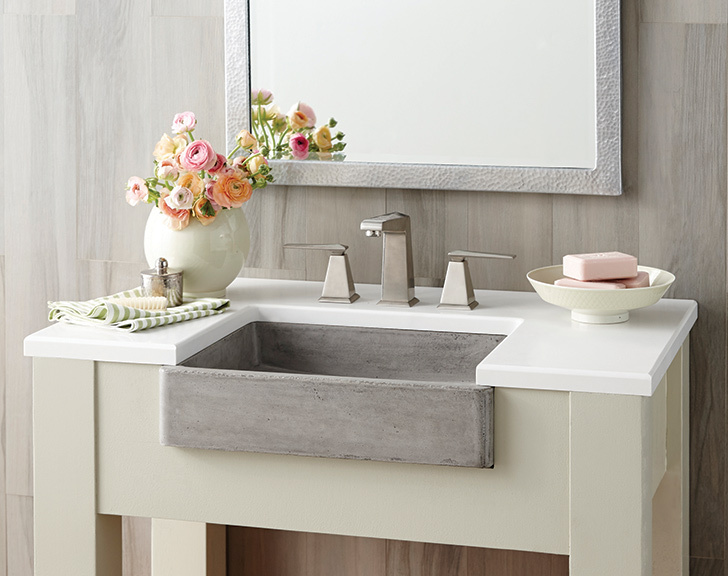 Milano sink in antiqued gray limestone, by Stone Forest, available at Crescent Plumbing Supply, Henry Plumbing, Immerse by Atlas and Premier Plumbing Studio. 7. 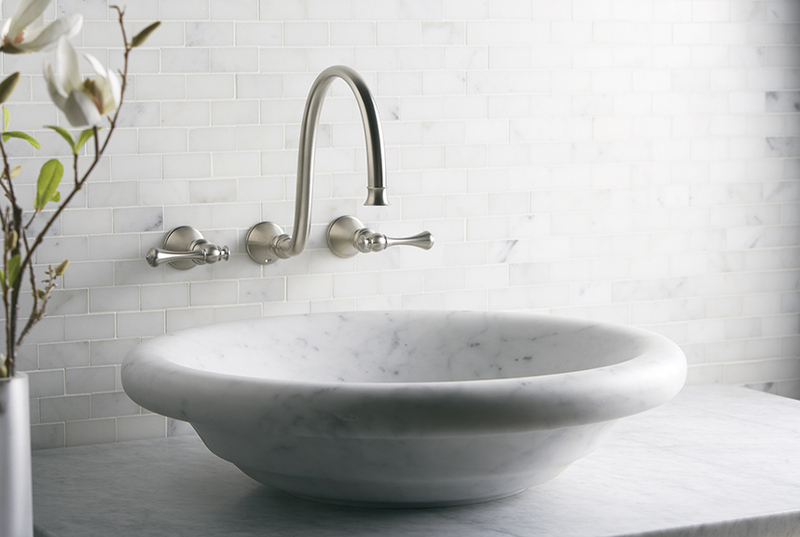 Cono vessel, by Stone Forest, available at Crescent Plumbing Supply, Henry Plumbing, Immerse by Atlas and Premier Plumbing Studio. 8. 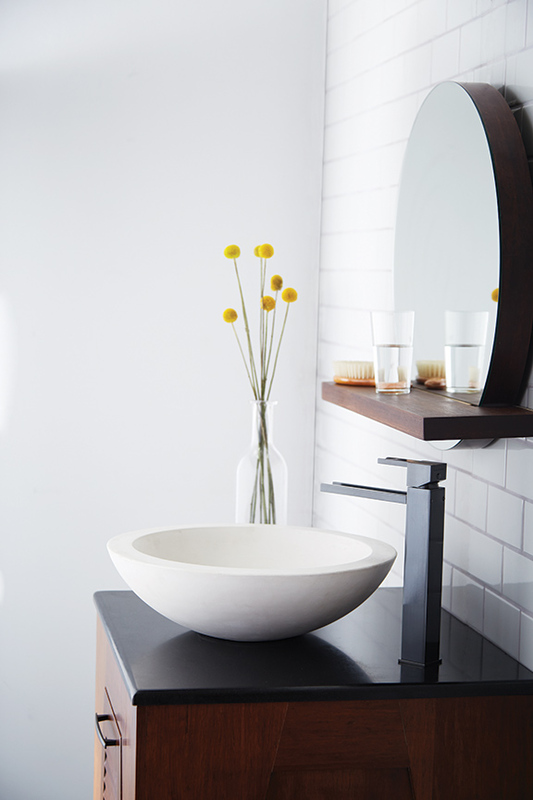 Maestro oval vessel, by Native Trails, available at Crescent Plumbing Supply, Ferguson, Henry Plumbing, Immerse by Atlas and Premier Plumbing Studio. 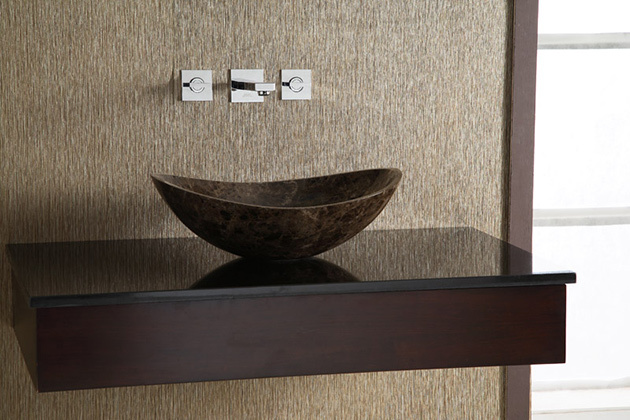 For a natural look in the bath, a stone vessel sink is the perfect solution. 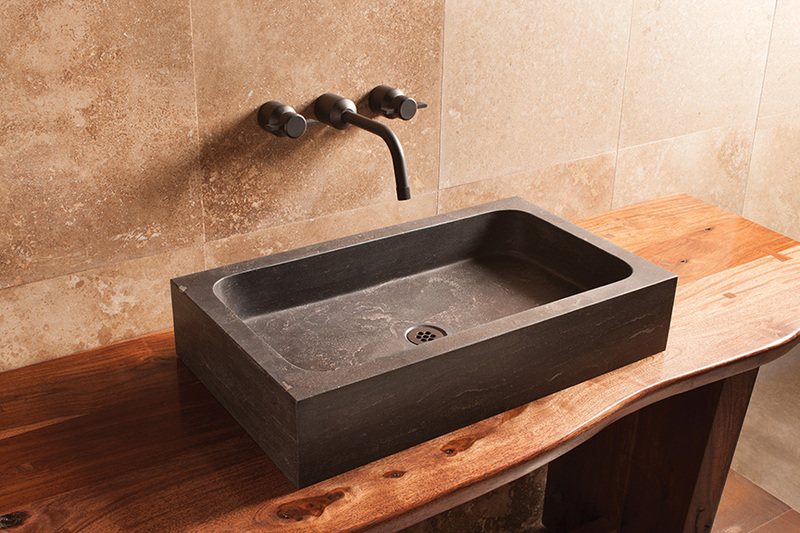 Offering a more unique look than the traditional undermount, stone sinks come in a variety of shapes and styles.